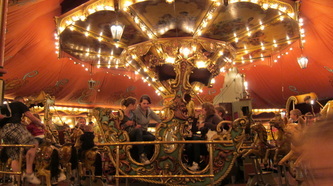 Have you ever seen such a beautiful merry-go-round? It has the most beautiful horses to choose from and the loveliest of music to listen to as you and go round and round and round… There goes the bell. Hold on tightly! 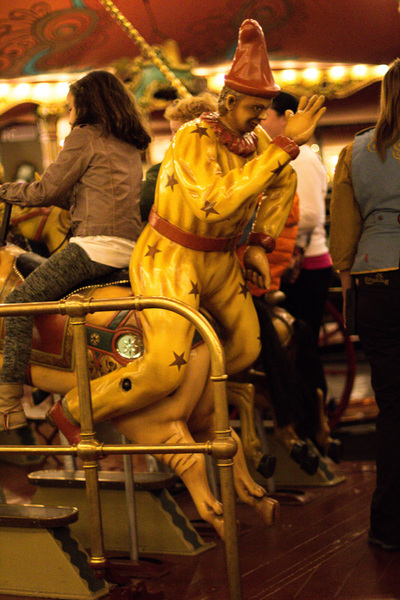 And that was that. When the bell rings again it’s time to get off. 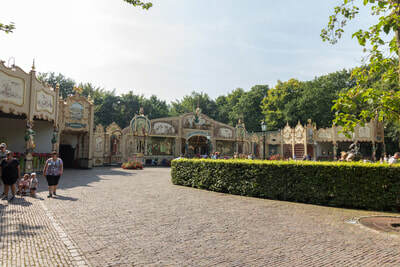 But you want to go again? 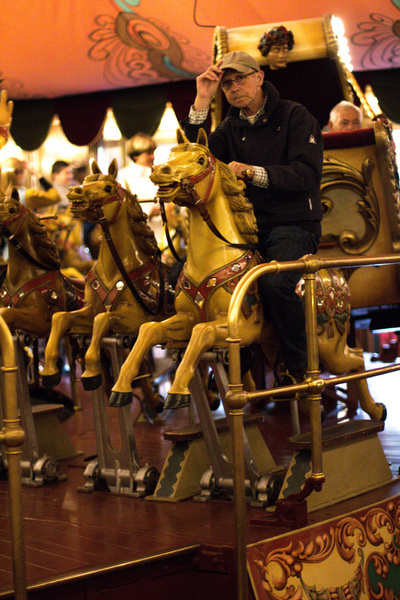 Why don’t you pick a different horse this time…. 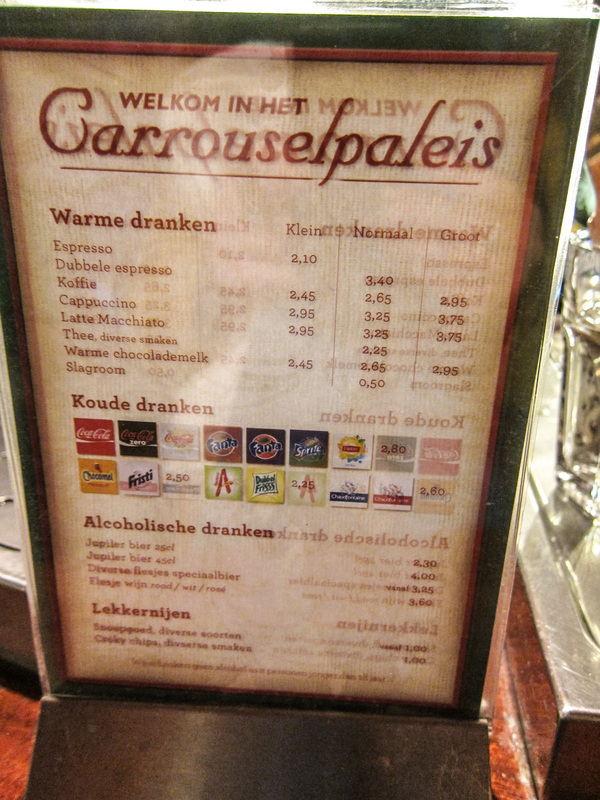 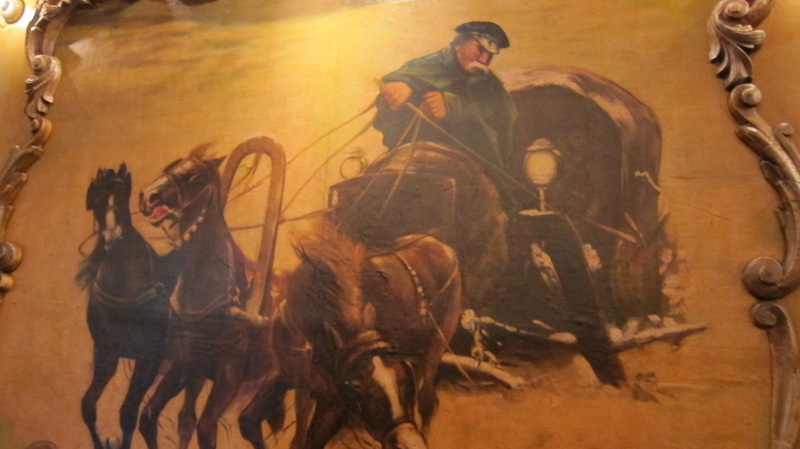 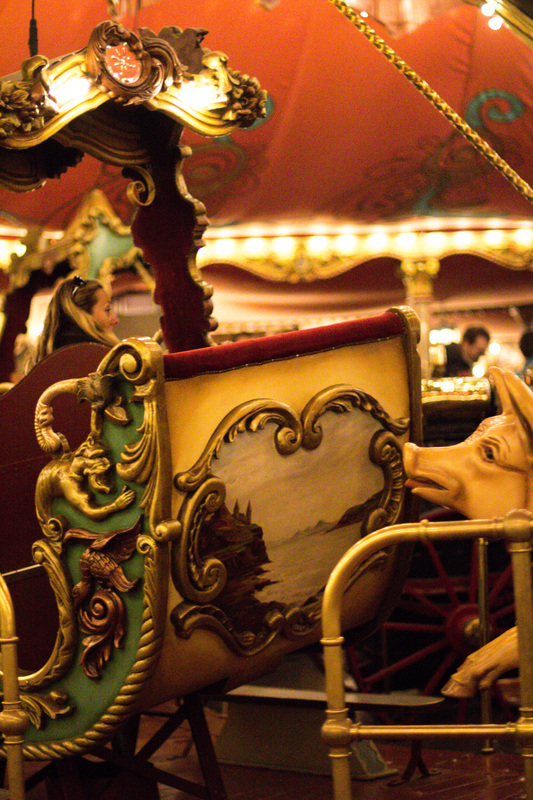 or the carriage… or perhaps the pig! 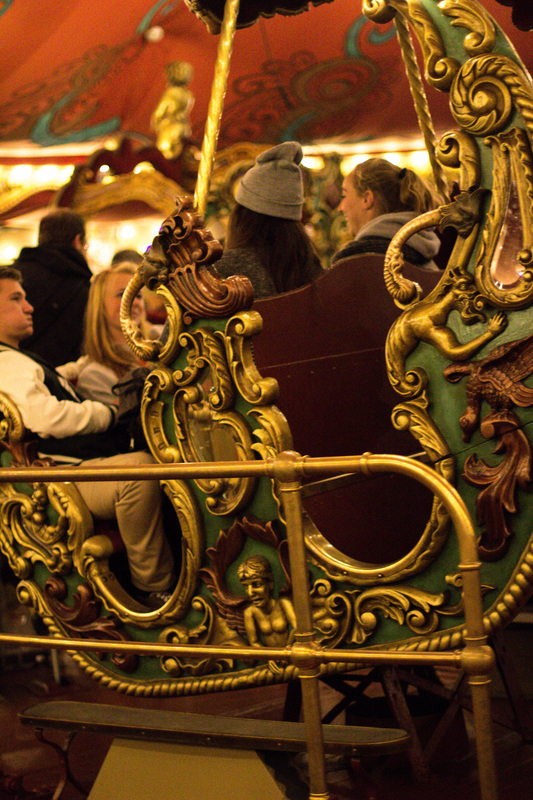 Hurry up, it is about to start again. 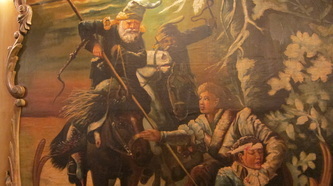 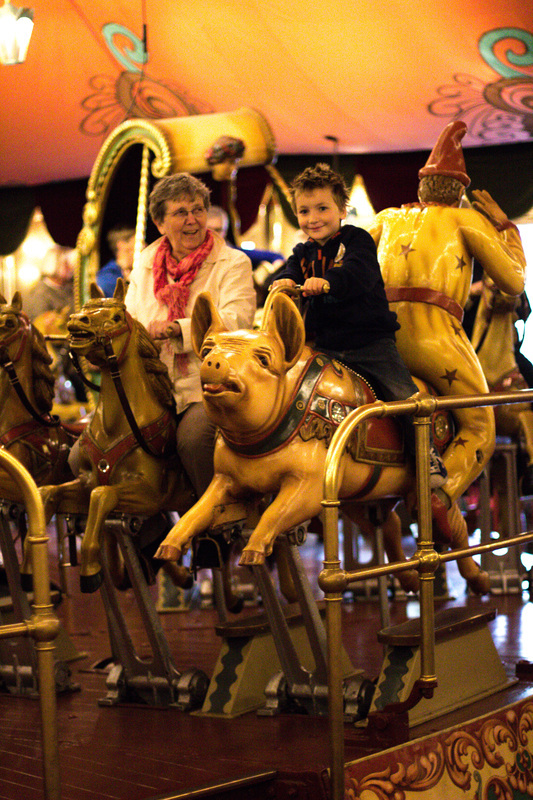 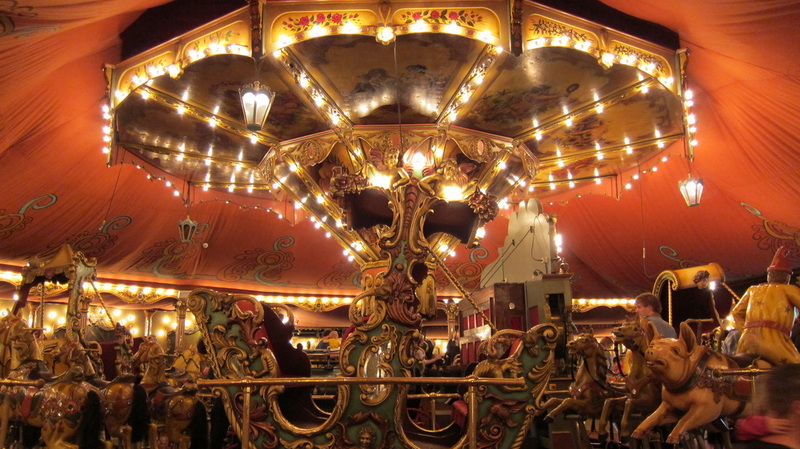 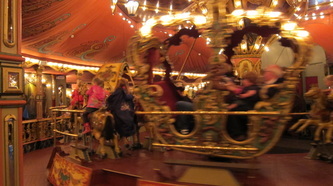 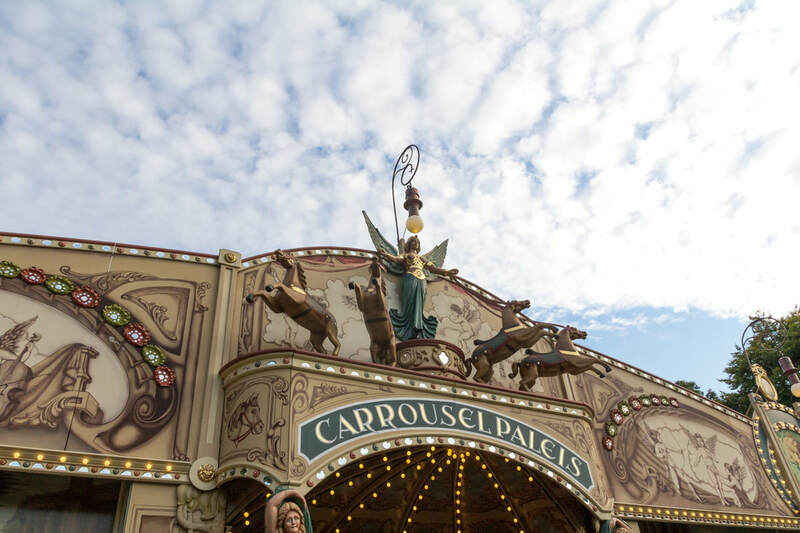 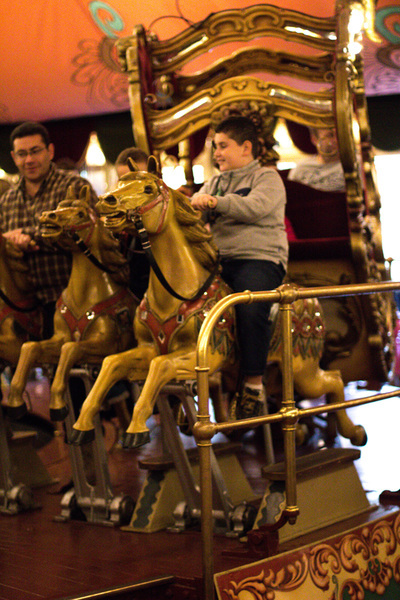 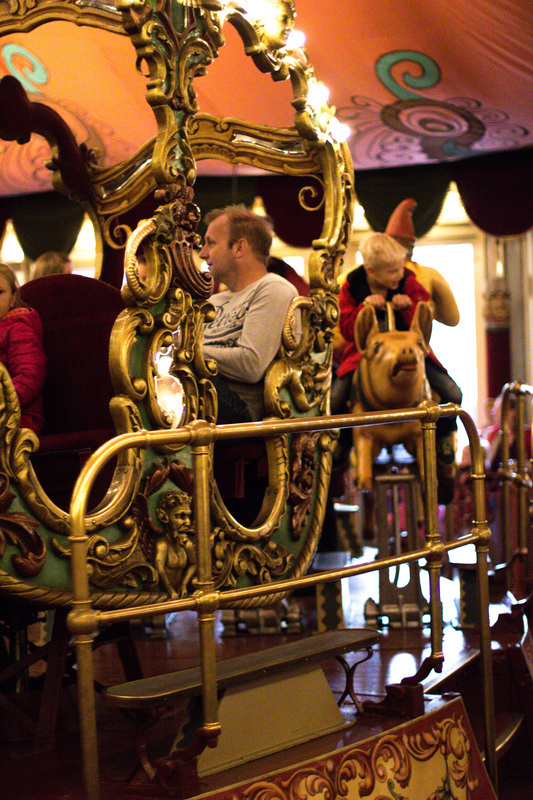 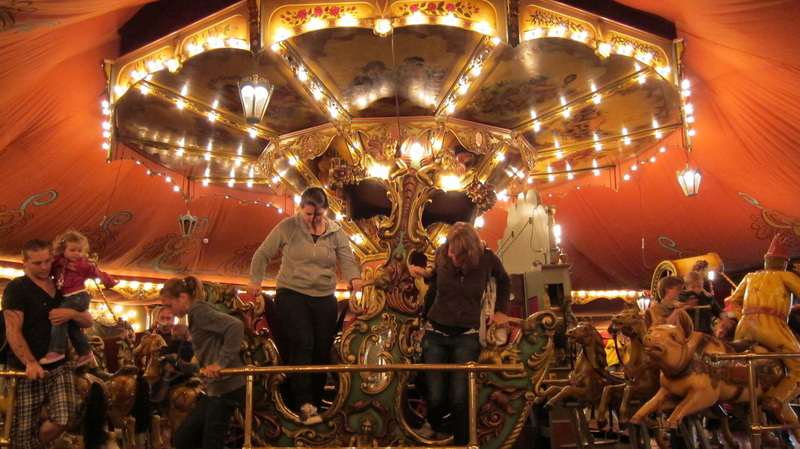 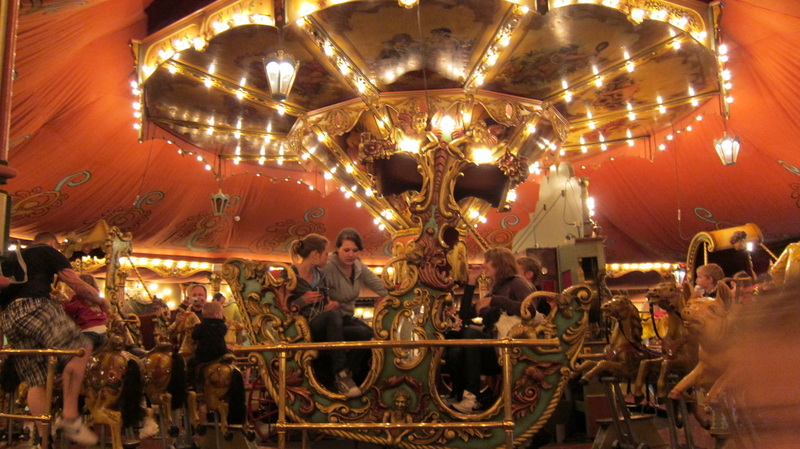 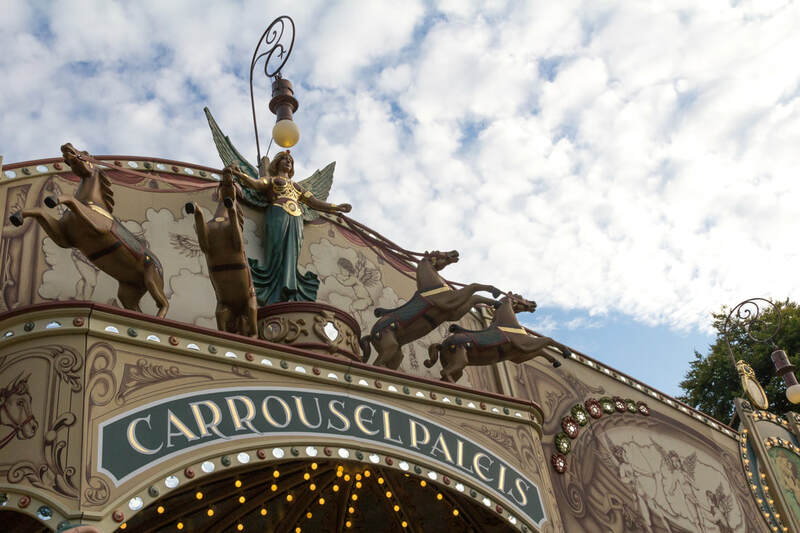 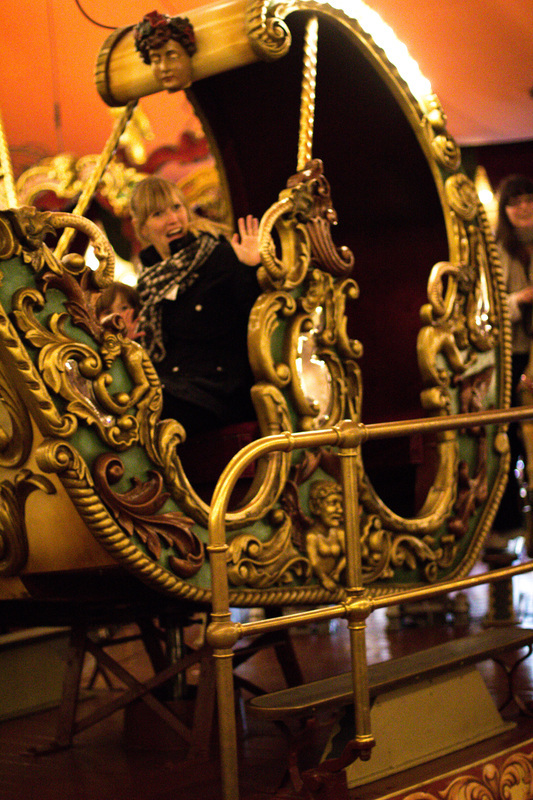 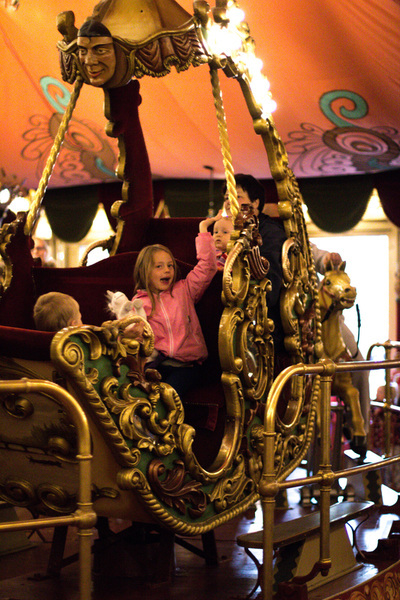 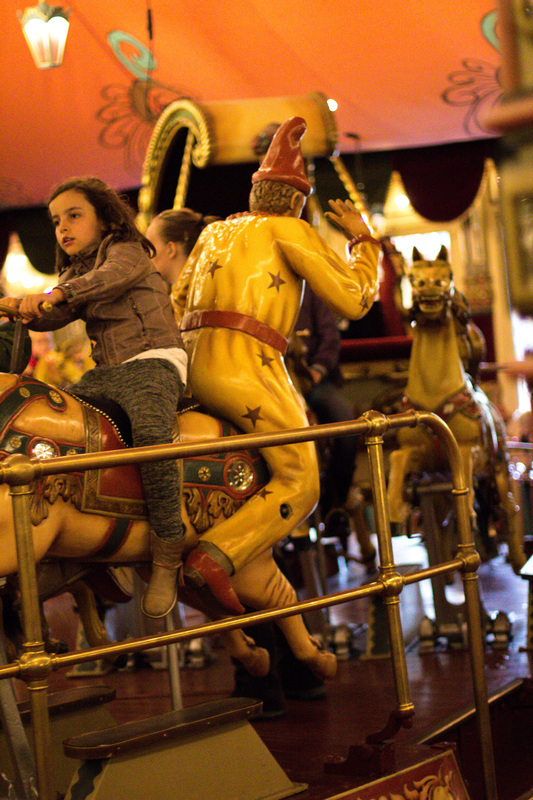 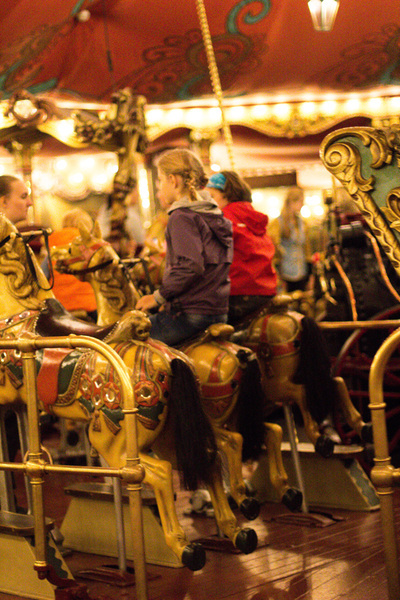 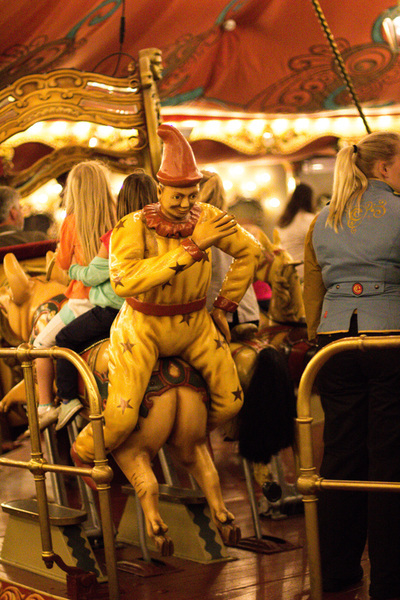 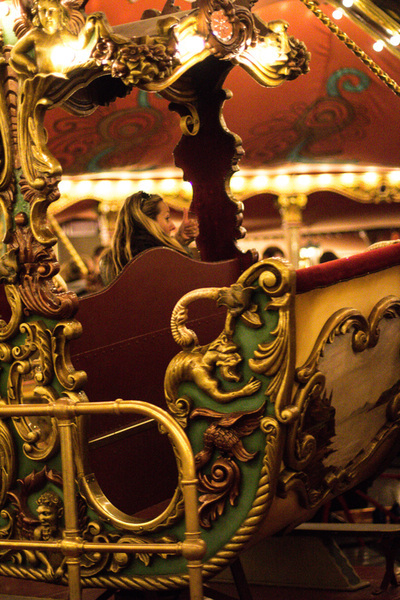 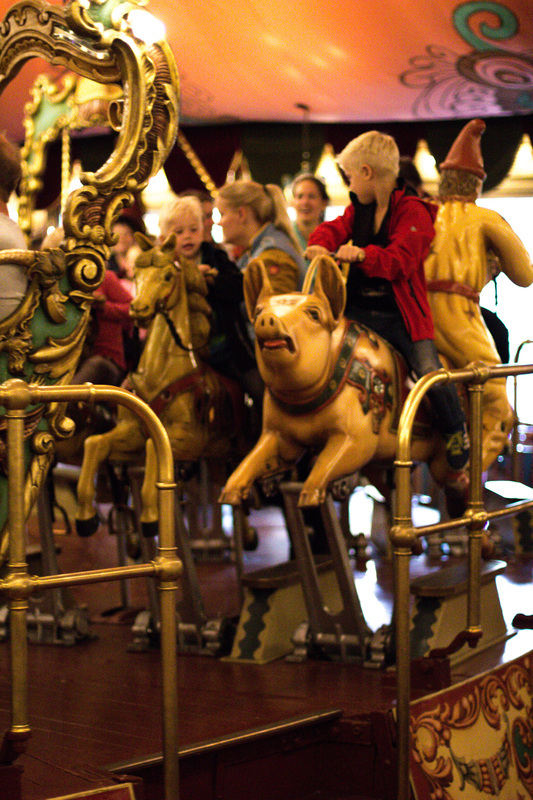 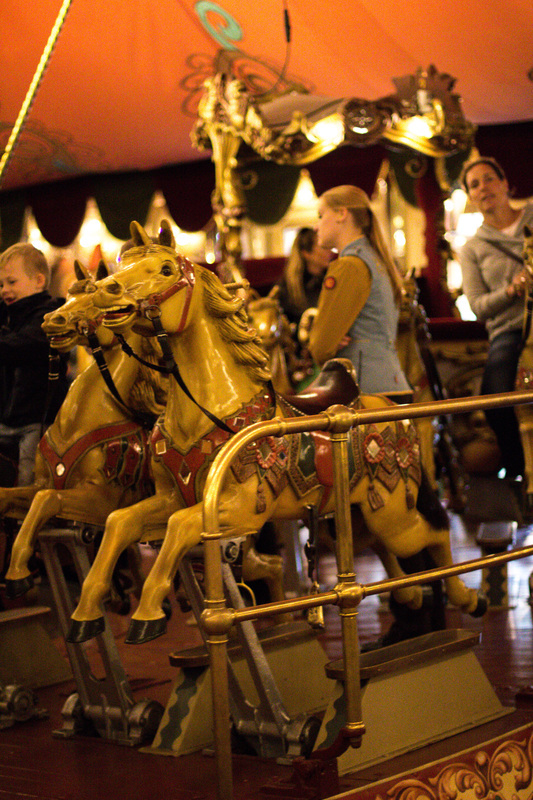 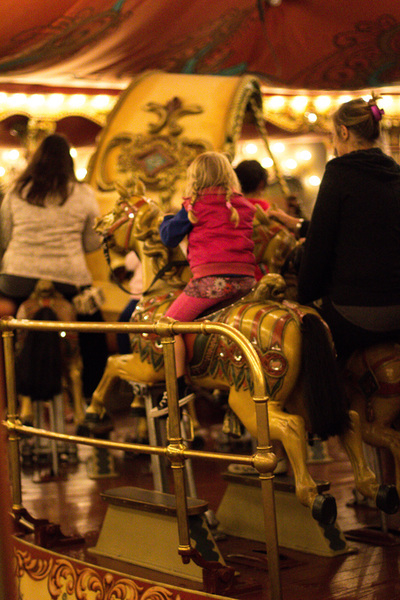 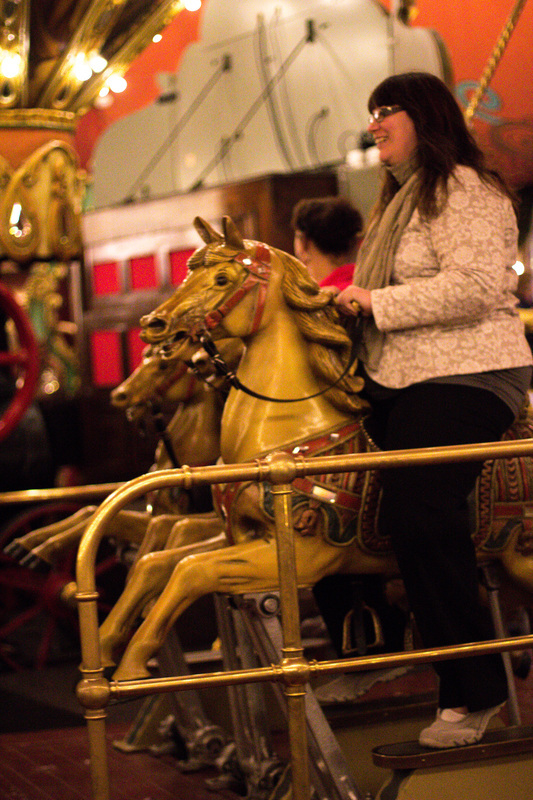 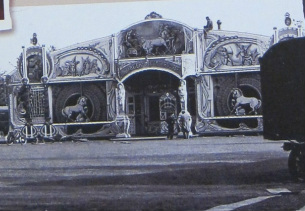 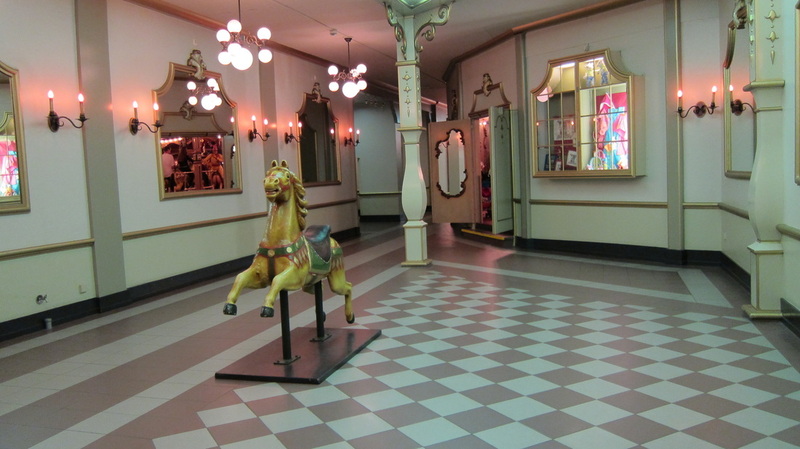 The merry-go-round in the Carrousel Palace is over 100 years old. Anton Pieck even went for a couple of rides on it as a child. 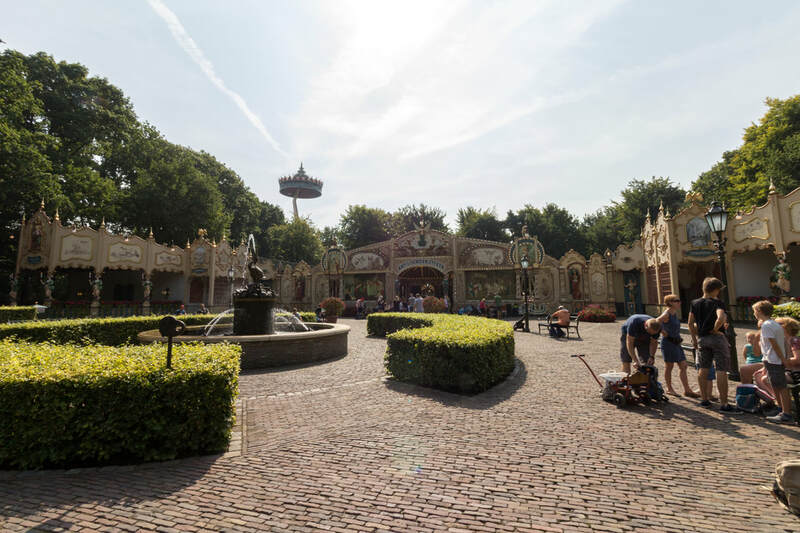 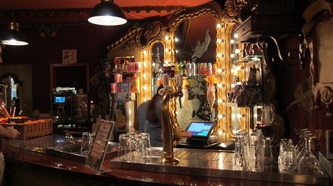 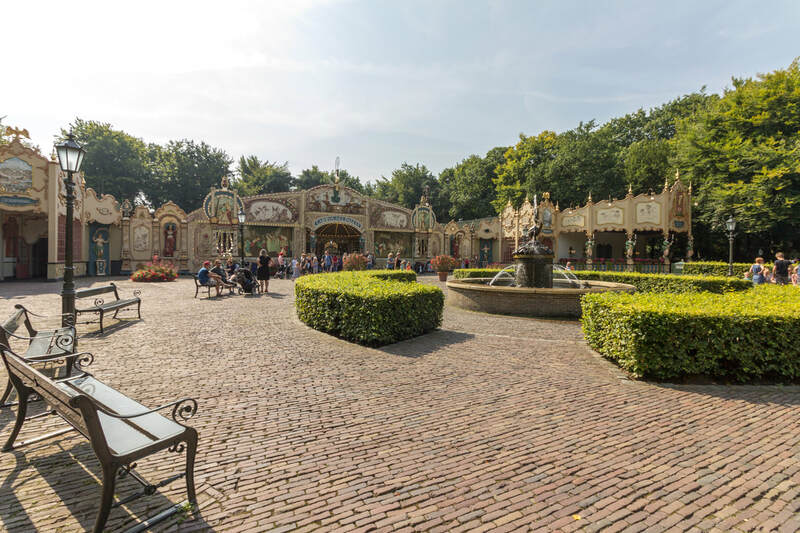 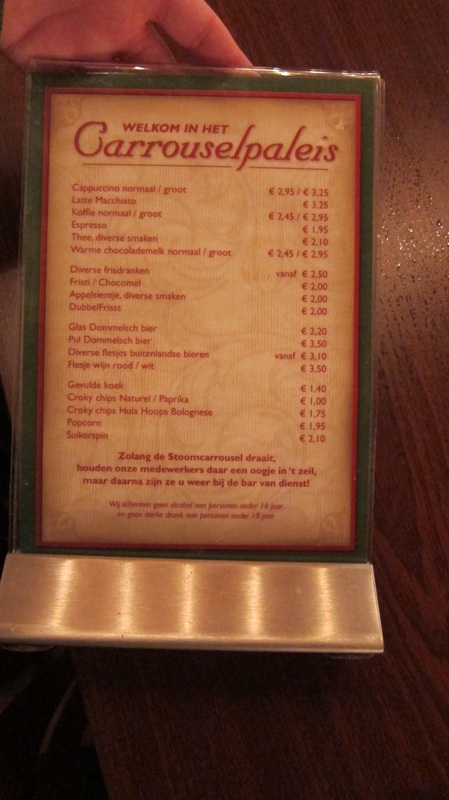 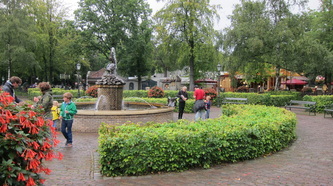 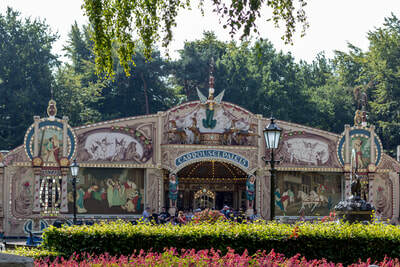 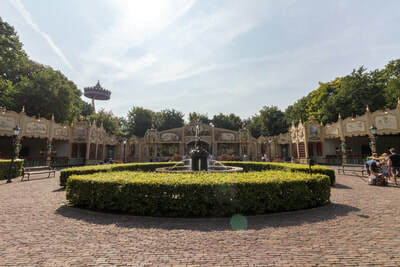 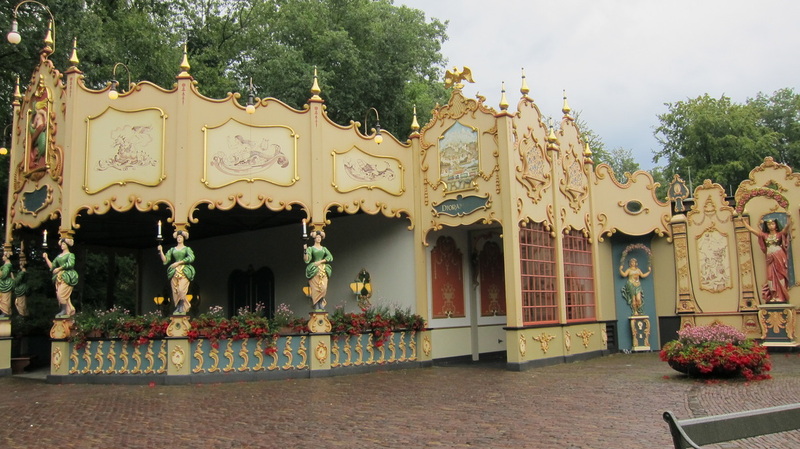 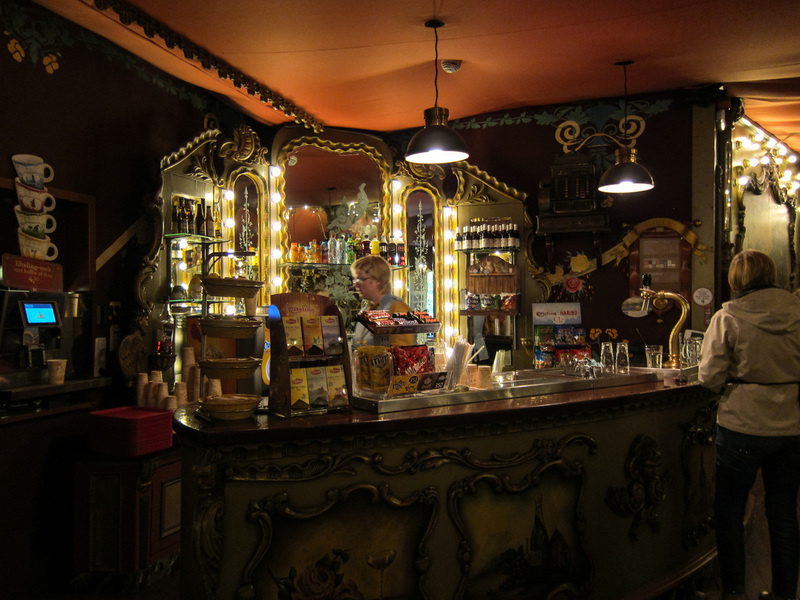 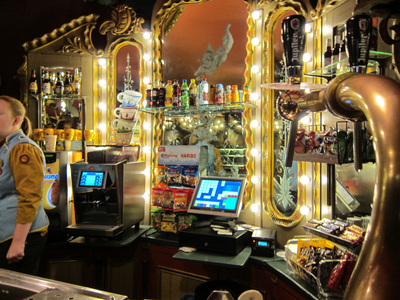 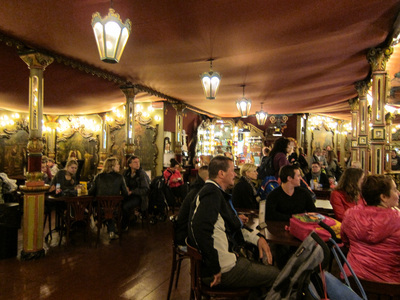 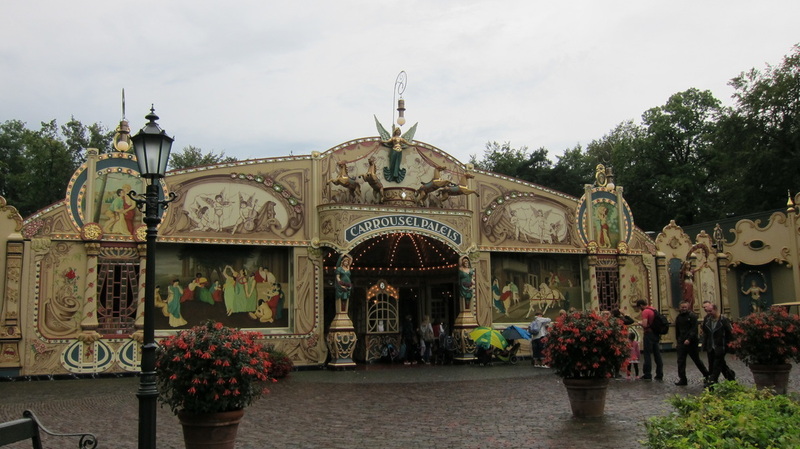 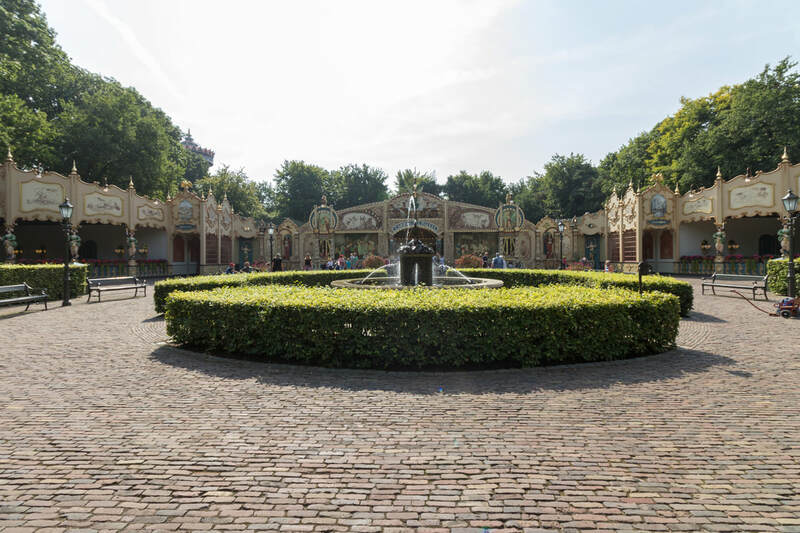 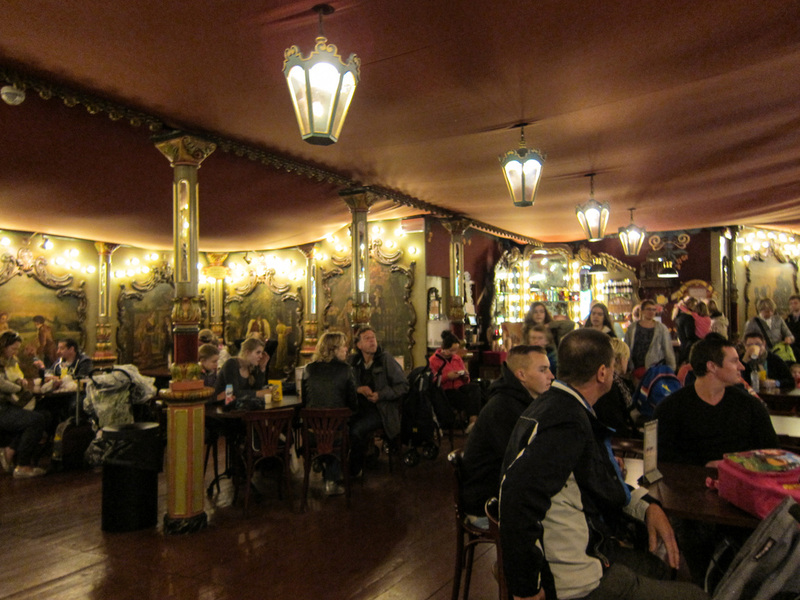 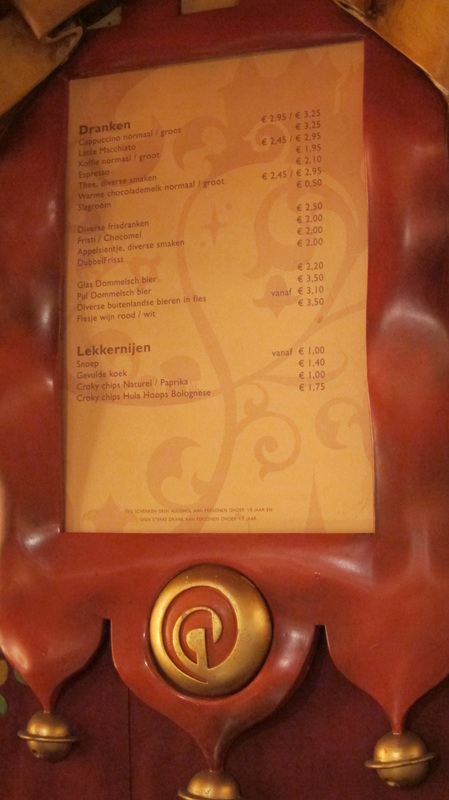 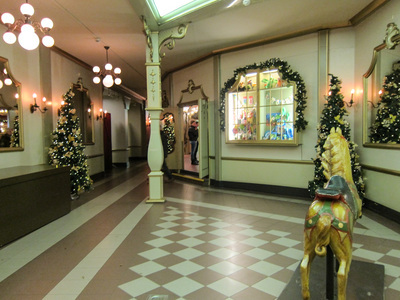 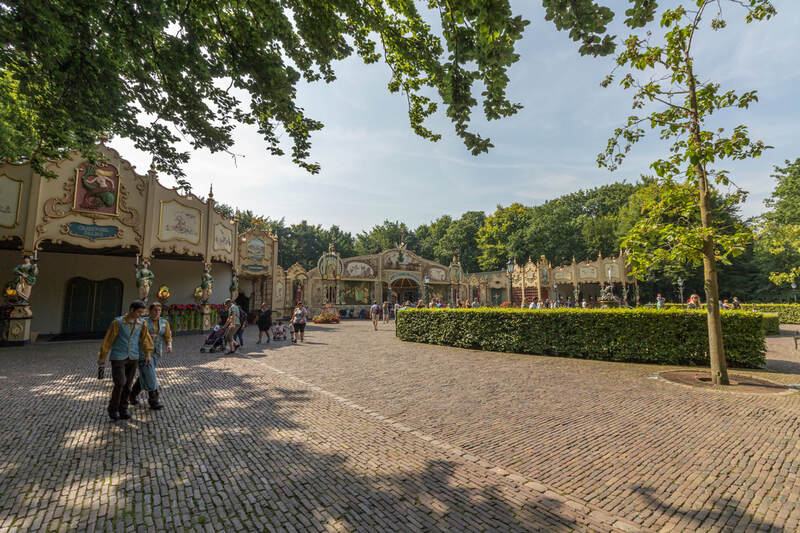 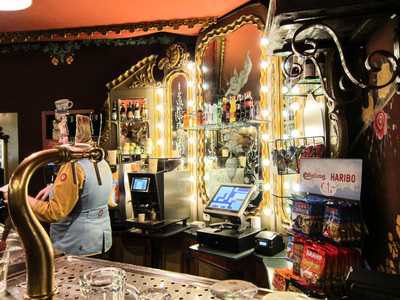 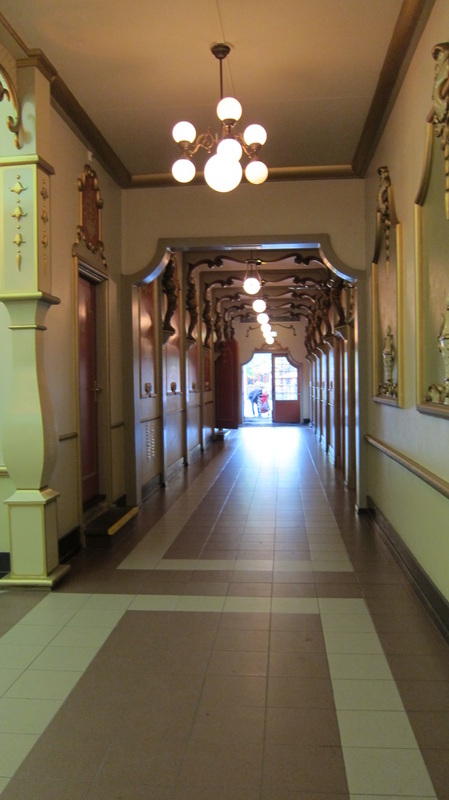 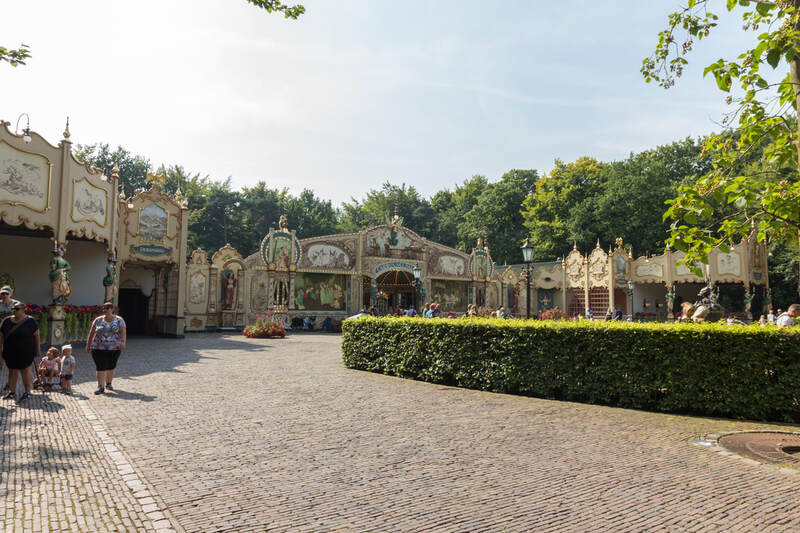 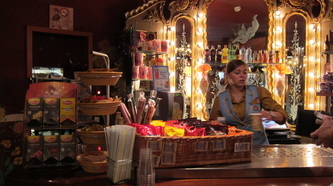 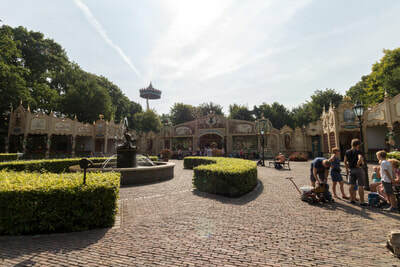 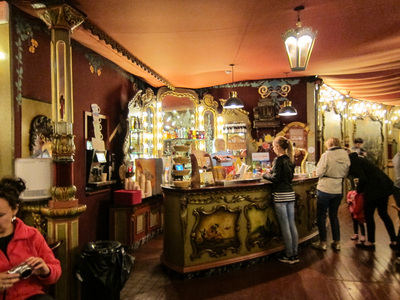 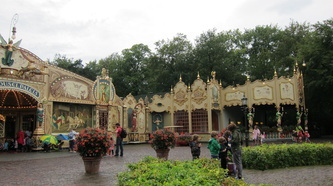 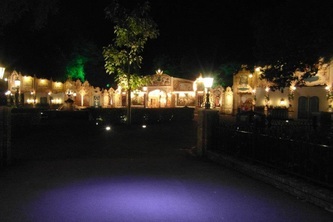 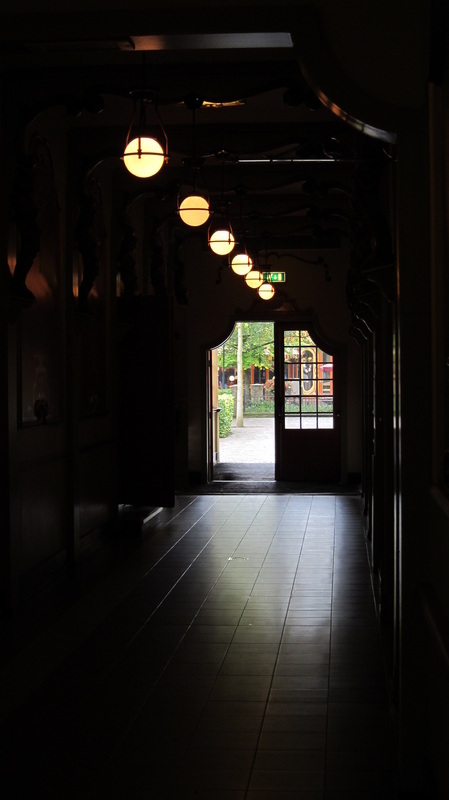 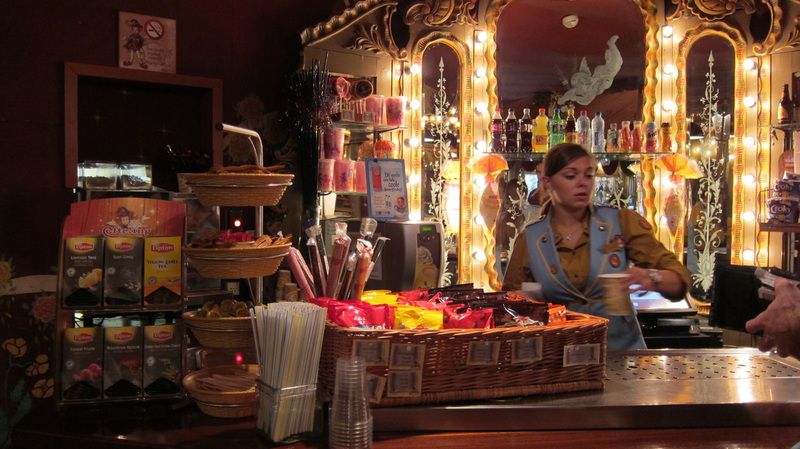 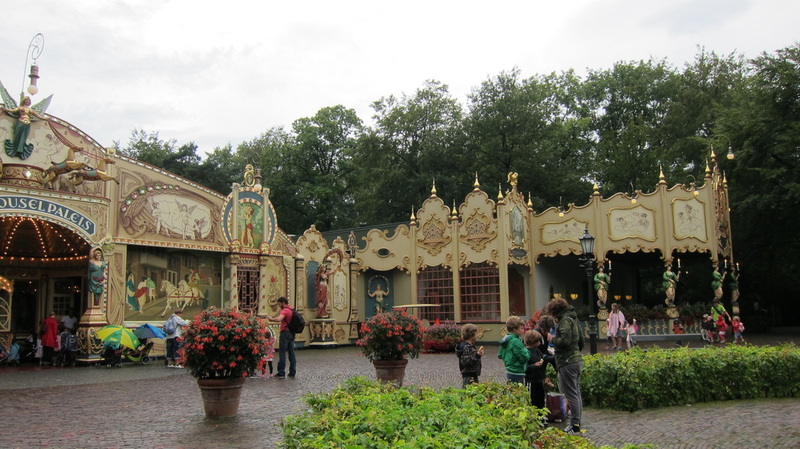 It was first opened in at the Efteling in 1956 and has an original Gavioli organ that was built in 1895. The organ is one of the last five remaining organs by Gavioli in the world. 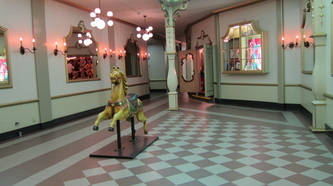 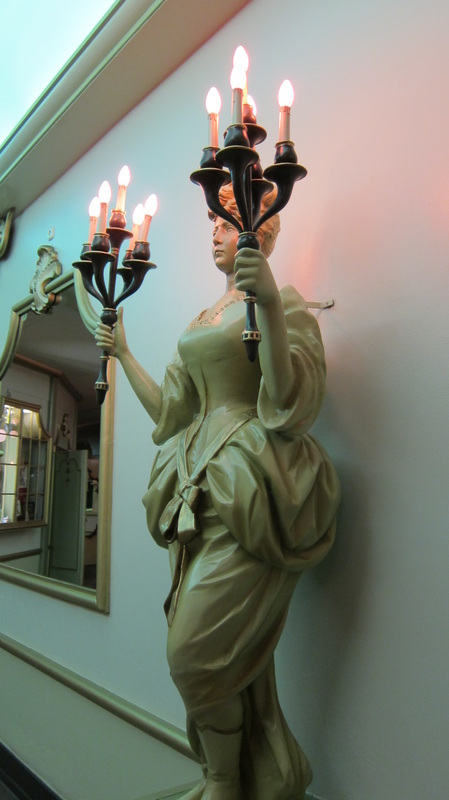 The sculpture work is by Flemish artist De Vos and the Floor is authentic, built in Victorian style. Wheelchair users can enter through the exit but you have to be able to climb a few steps. 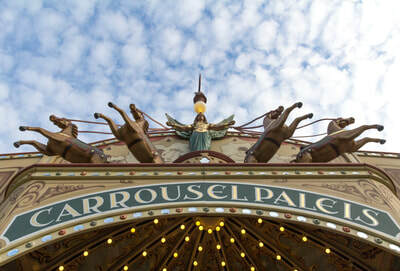 ​You will also need to be able to be transferred from your wheelchair in order to ride.